The fur community is dedicated to sustainability and consumer transparency. In the future consumers can buy fur products which have been independently certified on both farm and dressing and dyeing level. These fur products will be sold under the consumer label FURMARK - the international mark of responsible natural fur. The FURMARK label will provide consumers with fur products which have been independently certified the highest standards. The program will launch in 2020. FURMARK is the independent world-class, comprehensive certification and traceability system for the international fur industry. 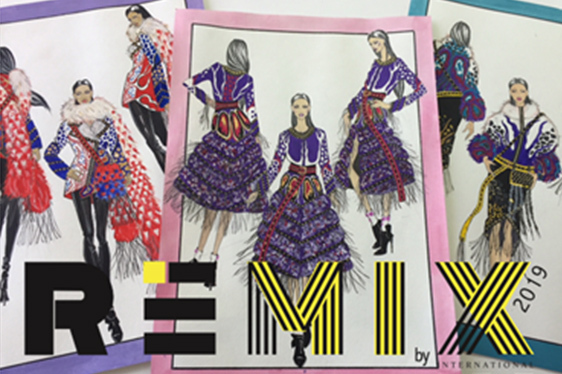 It covers sustainability, animal welfare and the dressing and dyeing process. It is a guarantee of commitment to the highest sustainability standards. 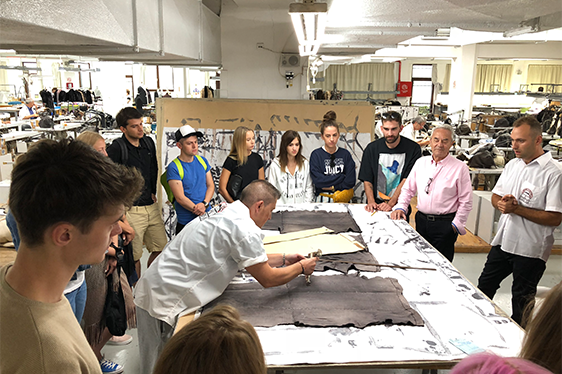 The FURMARK label will demonstrate the sustainability of the fur industry and gives consumers the confidence to select fur as a natural and sustainable choice. The animal welfare certification is secured through different animal welfare schemes across the world. In Europe this is the science-based WelFur, developed by independent animal welfare experts from seven European universities. The farm assessments are undertaken by independent assessors from the professional inspection body Baltic Control. In principle each fur pelt can be traced back to the farm of origin, and only pelts from certified fur farms can obtain the FURMARK label. FURMARK sets environmental standards for the cleaning of waste water, and the certification of dressing and dyeing plants is undertaken by independent third-parties. 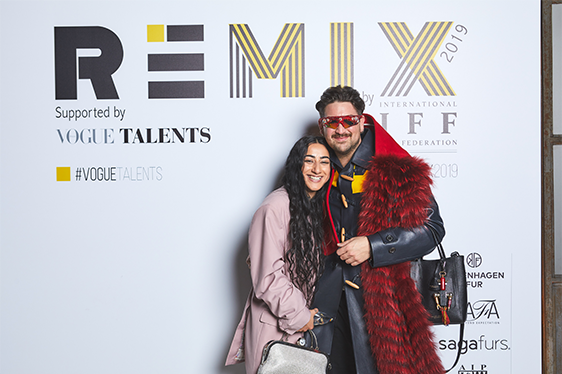 The dressing and dyeing - or tanning and colouring - of fur pelts will be certified through a single, global scheme that safeguards human health and the environment by restricting or prohibiting the use of certain chemicals. 1. Certification programs must meet recognised country regulations including; Truthfulness, Transparency, Sustainability, Relevance, Accessibility, Efficiency, Engagement, Impartiality, Improvement, Rigor. 2. Certification programs and their individual protocols must be; Science based, approved by independent experts, and publicly available. 3. Verification systems must be impartial and conducted by third parties. These principles mean that fur pelts produced in China cannot be FURMARK certified at present. 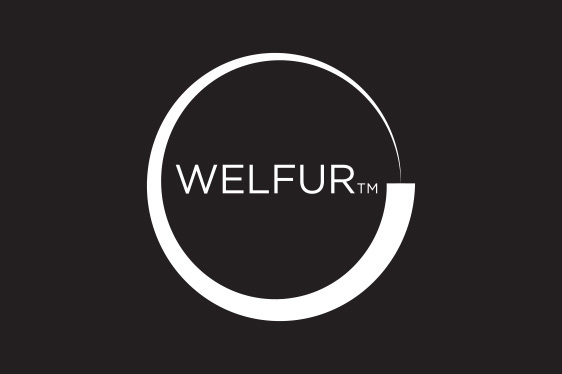 The German fur label WePreFur is dedicated to ecological and sustainable use of natural resources. 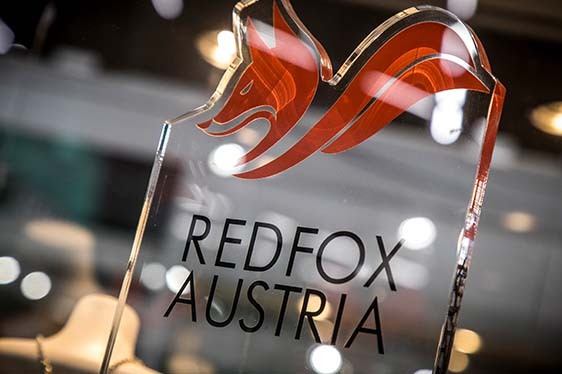 It has been available to consumers since 2016 and is the result of a cooperation between the German Hunting Association and the German Furriers Association. The furs originate exclusively from German hunting groups and stay in Germany during the whole process of gathering, dressing, dying, distribution and manufacturing. 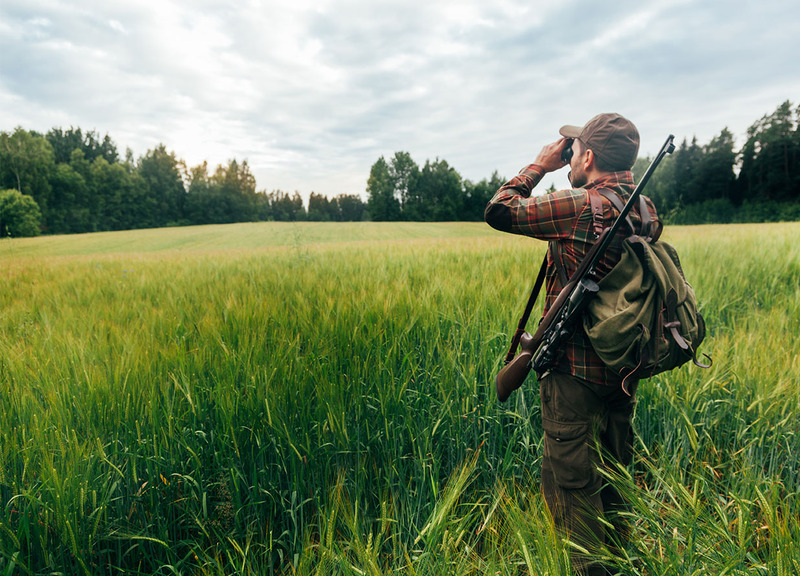 This secures complete transparency and compliance with German animal protection legislation and hunting guidelines. Only abundant species are included. Often these species are hunted for conservation purposes. 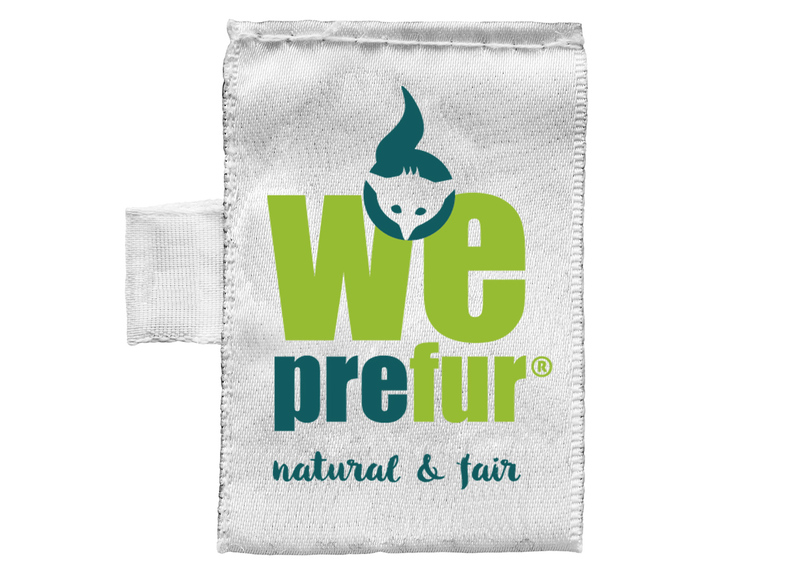 WePreFur offers a safe product processed in accordance with the comprehensive European REACH regulation on the use of chemicals. The labelling of textile products is covered by EU legislation. Garments containing products of animal origin must adhere to this legislation. Fur products sold in the European market must be labelled in accordance with EU's textile regulation. This regulation says products containing animal fibres must be labelled as such. 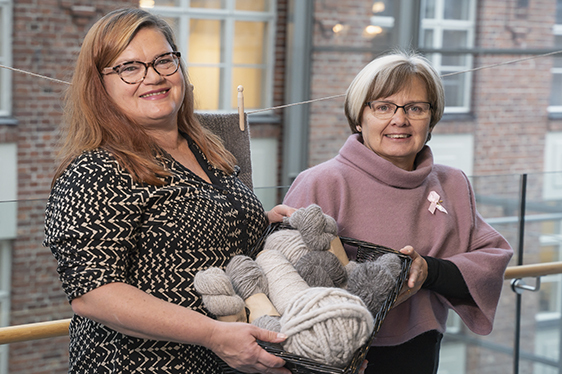 The purpose of the EU Regulation is to ensure that when purchasing textile products, consumers are given an accurate indication of their fibre composition. 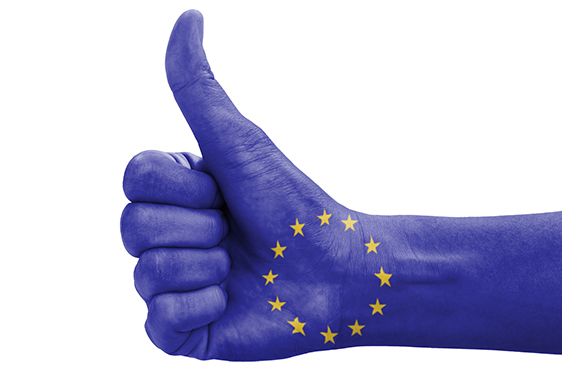 However, the EU textile label requirements are only necessary when the majority of a product is made up of textile fibres. 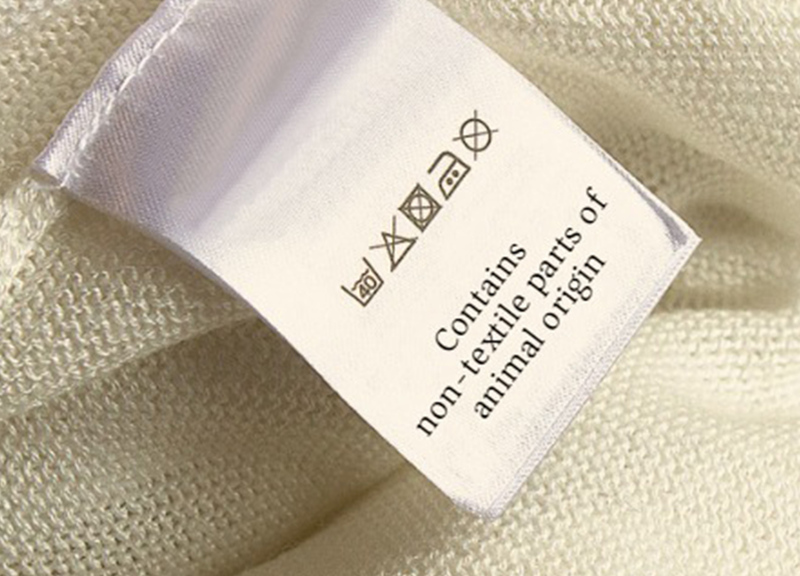 According to the regulation, any textile product which containing at least 80 percent textile fibres, and includes fibres of animal origin must include the wording ‘Contains non-textile parts of animal origin’ on its label or marking. The 80 percent is measured by weight. This must be carried out in such a way that is easily understandable and not misleading for consumers. If the garment contains less than 20 percent of textile fibres (by weight) there is no legal requirements to the labelling. Fur Europe encourage retailers selling products containing natural fur to offer as much transparency as possible and label fur products as fur products regardless of the legal requirements. Fur farms across Europe open their doors to the public every year in order to dispel the prejudices and myths surrounding fur farming. 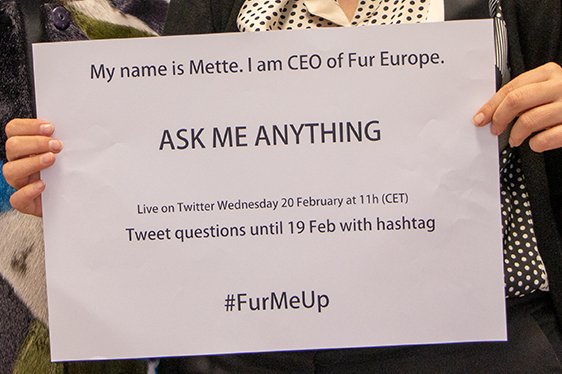 In the European fur sector, we believe in a transparent value chain. Perhaps the most important question consumers have about fur farming concerns the welfare of the animals. We have no doubt that the best way to change people’s negative assumptions surrounding fur farming is to have them see how it works with their own eyes. Quite simply, the vast majority of people change their mind and become positive towards fur farming after visiting a farm. 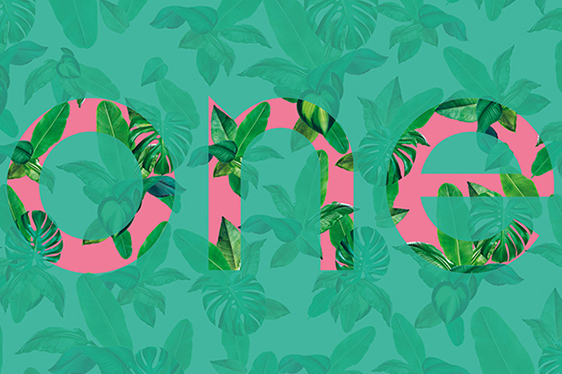 Therefore, we are more than happy to have visitors. In the European fur community an Open Farm scheme has existed since 2011. 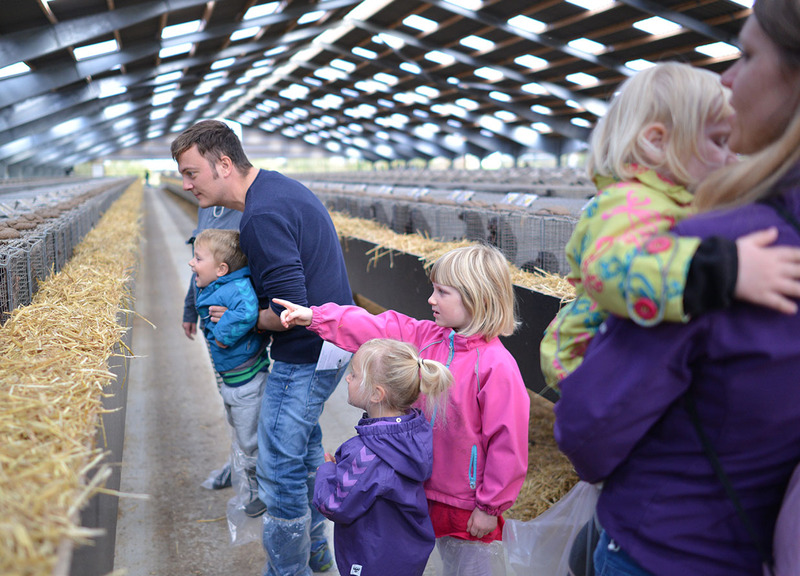 In some European countries the Open Farm scheme works as a standing invitation, in other countries the Open Farm event is scheduled on specific days, typically in April-May or September-October. We encourage people who want a truthful knowledge of fur farming to contact the national fur breeders' association in your country and visit a farm. The European fur sector believe that myths and prejudices must be met with openness and transparency. Fur farms across Europe open their doors to the public every year. 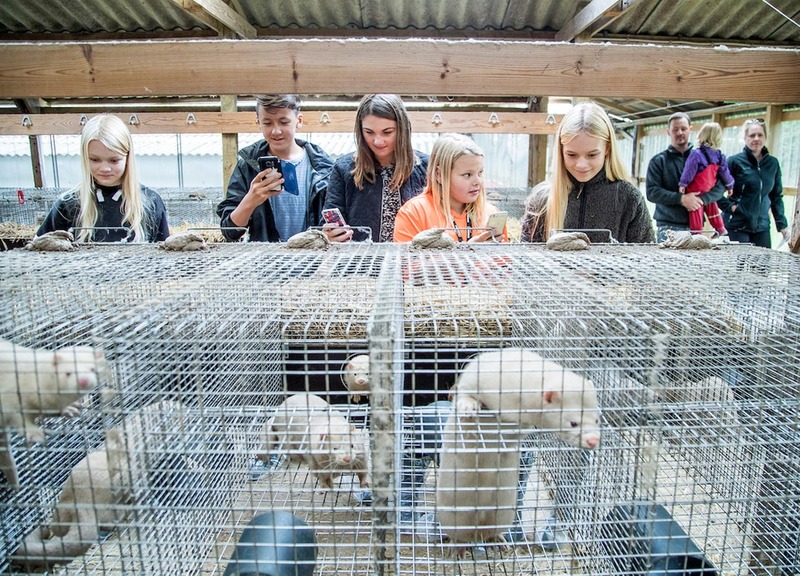 Thousands of people pay visit when Danish fur farms invite the public inside. 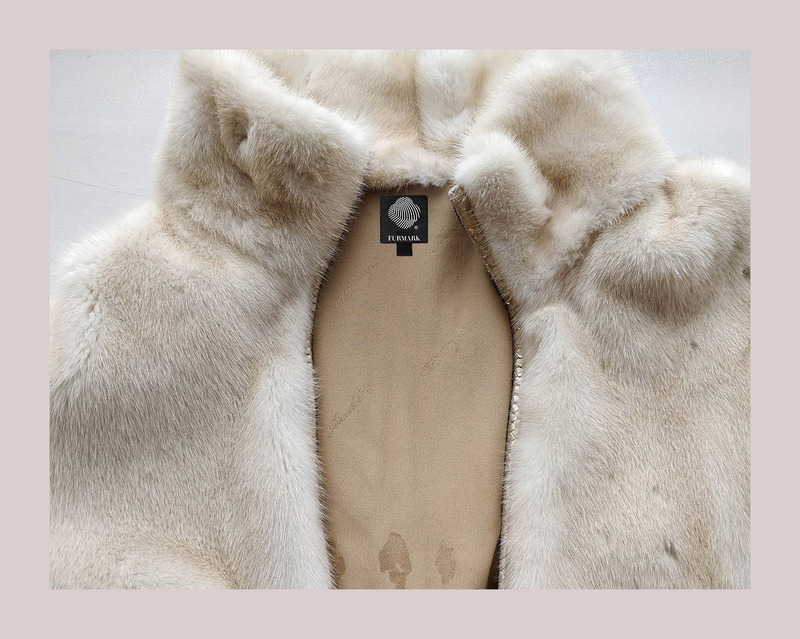 FURMARK combines animal welfare, environment and human health in one fur label. Fur consumers will find it on the market in 2020. Read more about the label and traceability scheme in the FURMARK brochure.